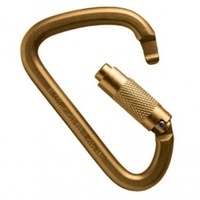 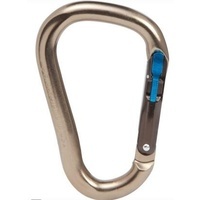 Versatile mid-sized, asymmetrical HMS karabiner for use with single, half or twin ropes. 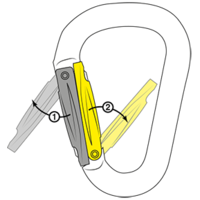 Features the Twin-Gate concept with second gate. 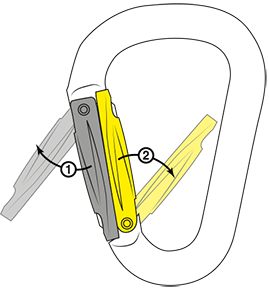 Twin Gate is a revolutionary concept for locking a karabiner, developed by Grivel. 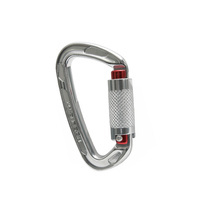 The contact surface area is designed to optimise the rope’s ‘flow’. 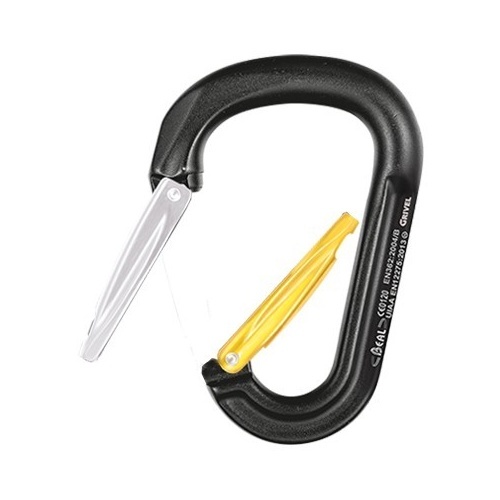 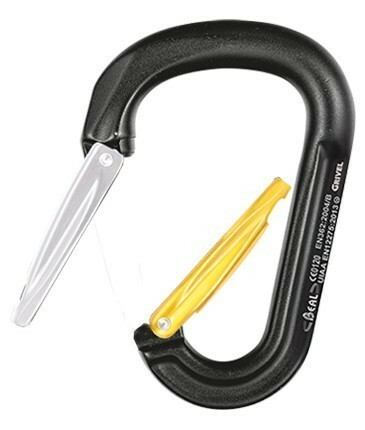 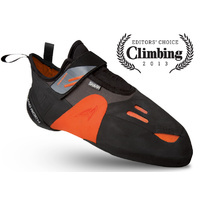 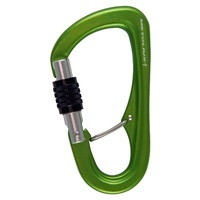 The round 12 mm diameter profile reduces abrasion to the rope even when toproping and abseiling, reduces rope drag and makes it easier for the belayer to pay out slack.